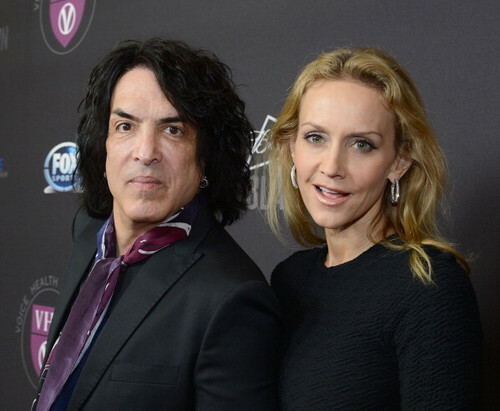 ★ Paul & Erin ☆. . Wallpaper and background images in the Paul Stanley club tagged: paul stanley erin stanley the voice health institute raise your voice january 2013. This Paul Stanley photo contains geschäftsanzug and business-anzug. There might also be anzug, anzug der kleidung, gut gekleidete person, anzug, hosenanzug, pantsuit, slack anzug, slack suit, and schlaff anzug.